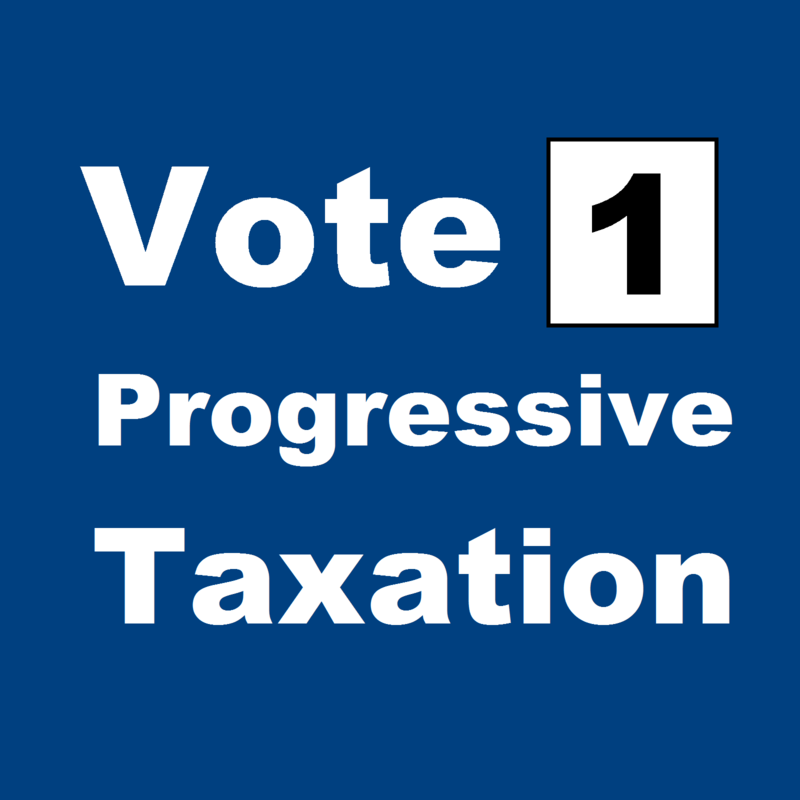 If the deficit tax is presented to you as a bill on its own with no strings attached, vote for it. If the government presents the bill as a package which includes scrapping the carbon tax, and destroying social programs that create a better society, don’t vote for it. But if Abbott gives you the opportunity to vote for this tax independent of requirements to cut the programs you support, you must vote for it to maintain consistency with your policy objectives. If there were Future Party representatives elected to the Senate and House of Representatives, they would be standing with the government on this issue, even though a number of those who ran last year would likely be directly affected by such a tax. We would vote for this despite having very different opinions to the Liberals on the role of government. We aren’t happy with the cuts to science, and we have been running our Fund Our Future campaign to fight them. That said, fiscal responsibility is extremely important. Governments should aim to have a neutral debt position over the long term, or at least aim to have a debt position that doesn’t expand endlessly beyond the growth in GDP. To pay for awesome government programs, you must collect taxes. This is an opportunity to reduce the cuts to welfare, healthcare and scientific research. It is an opportunity to maintain spending on the infrastructure projects Australia wants and needs. How you vote on this tax will indicate what your party stands for, and it will determine the type of debate that we have about the value of the tax-transfer system.